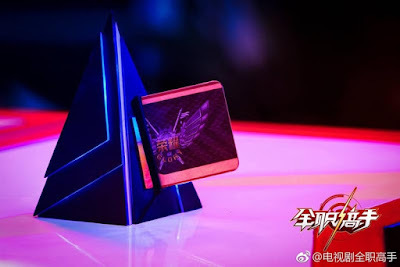 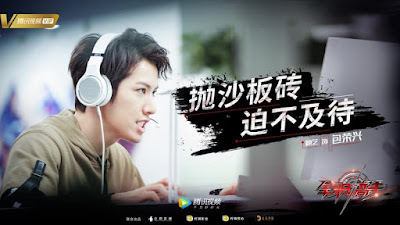 The phenomenal Chinese light novel The King's Avatar by author Hudielan (Butterfly Blue) had been announced to received a live-action drama series this 2019. 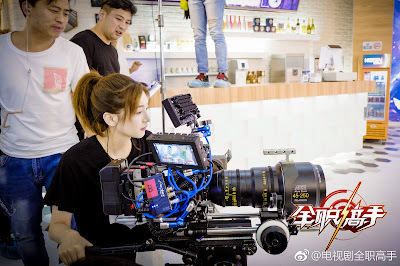 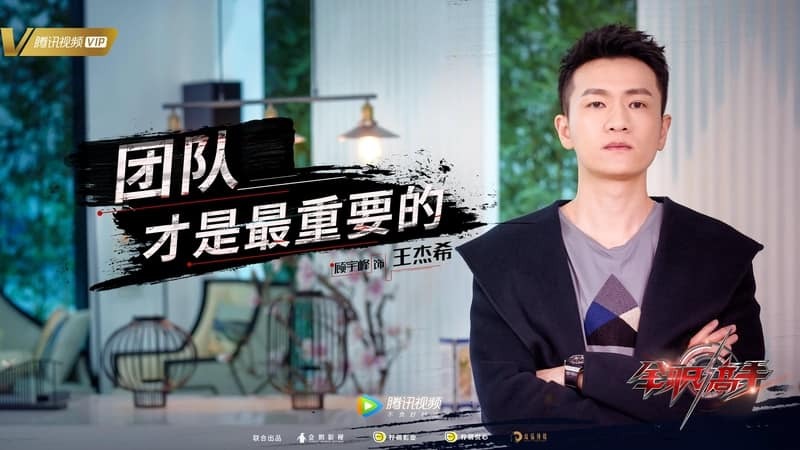 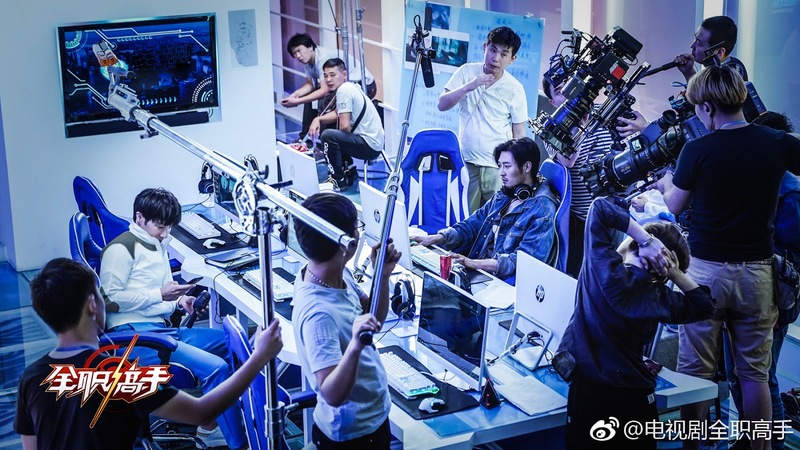 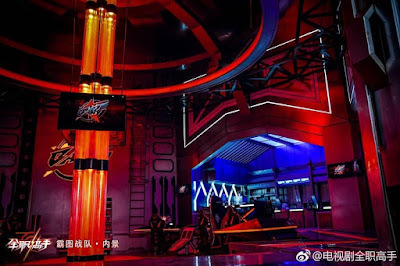 The upcoming action-adventure drama is among the most anticipated Chinese show of the year due to the source material extreme popularity. 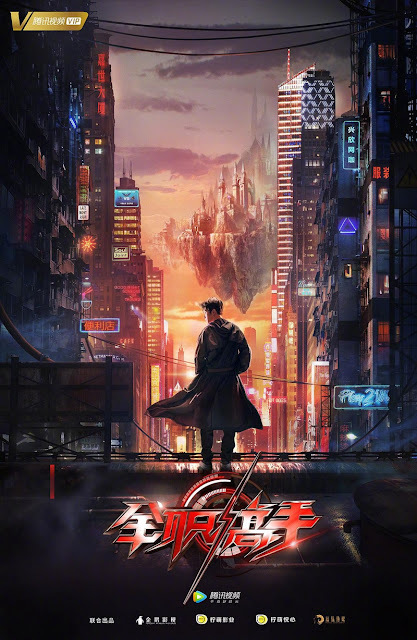 The anime adaptation is considered to be one of the best Chinese anime of all time, while both the manga and novel were highly praised. Every then and now, we post updates about The King's Avatar live-action show which also comes with an alternative title of "Full-timeMaster" in China. 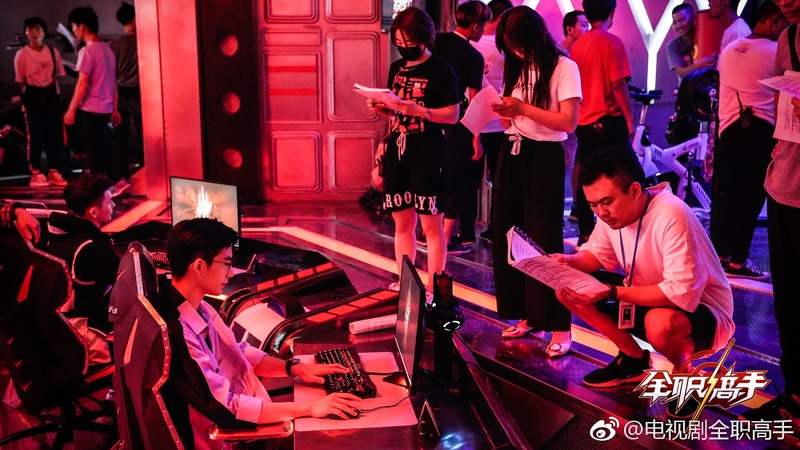 The series is expected to premiere on July 2019 although there's no specific date announced yet. 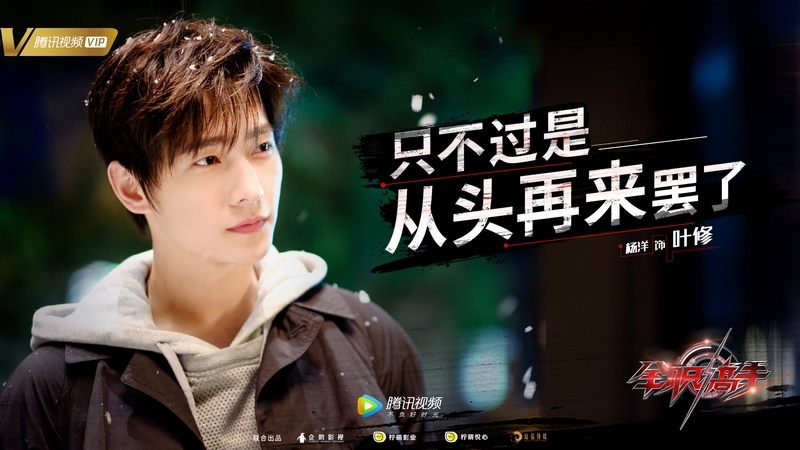 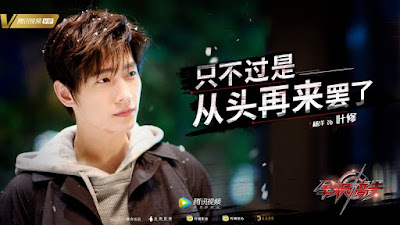 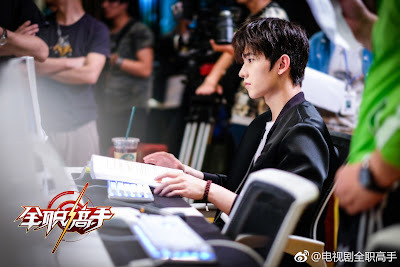 Among the cast for live-action drama is the Chinese popular actor Yang Yang who will portray the character of God Ye Qiu / Ye Xiu. 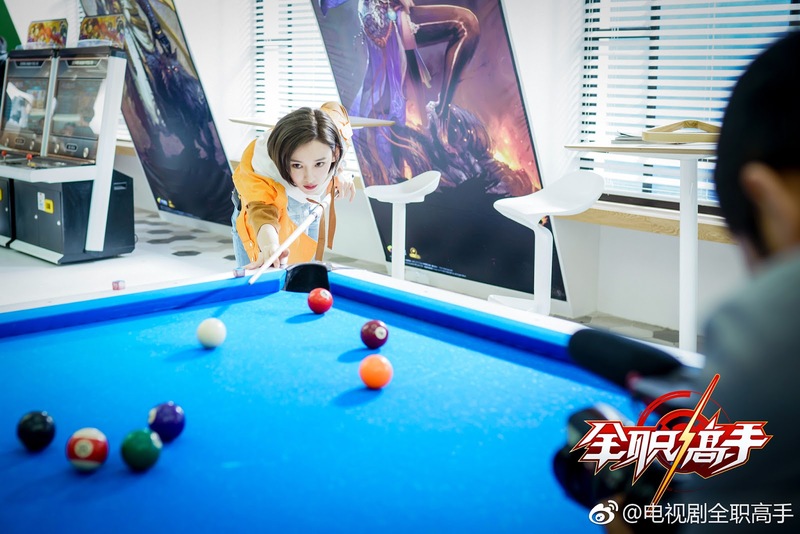 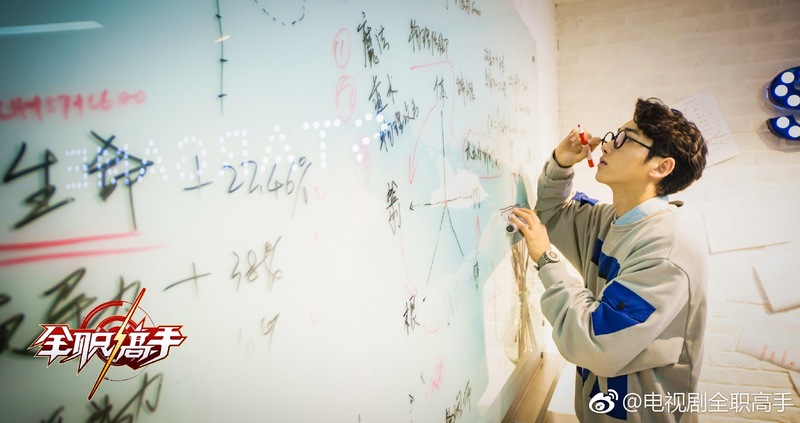 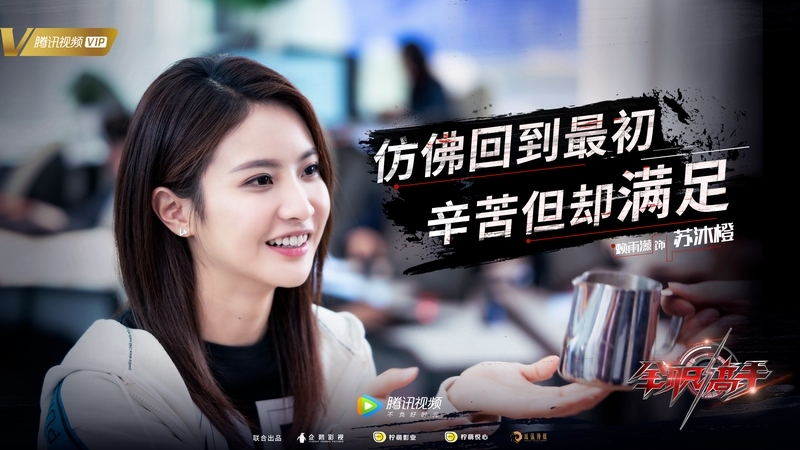 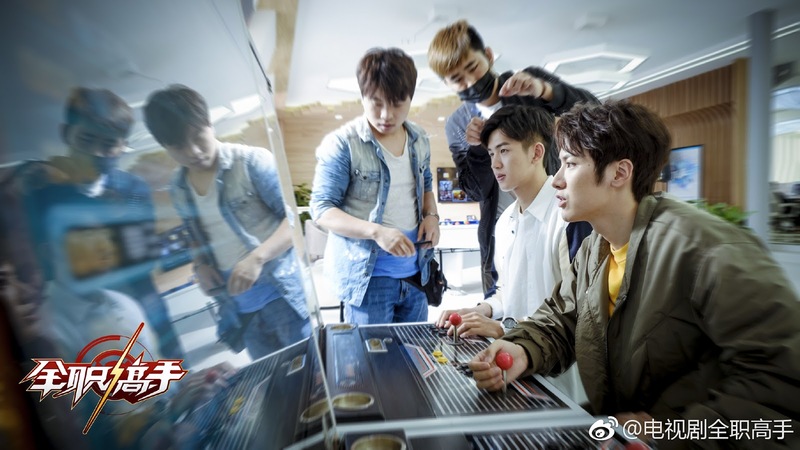 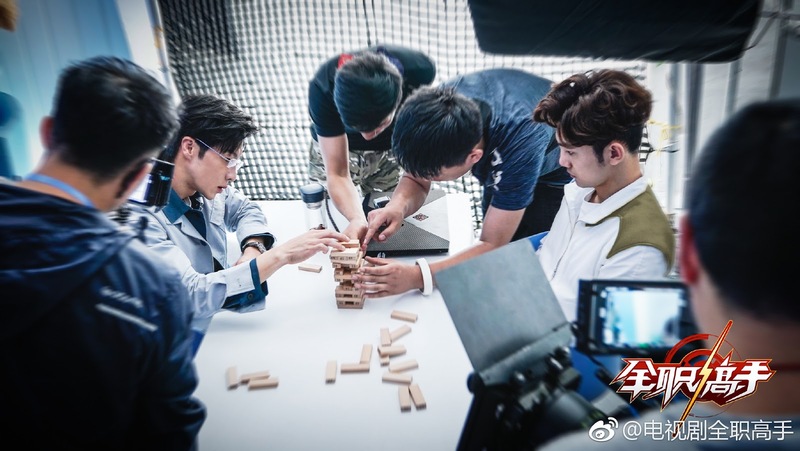 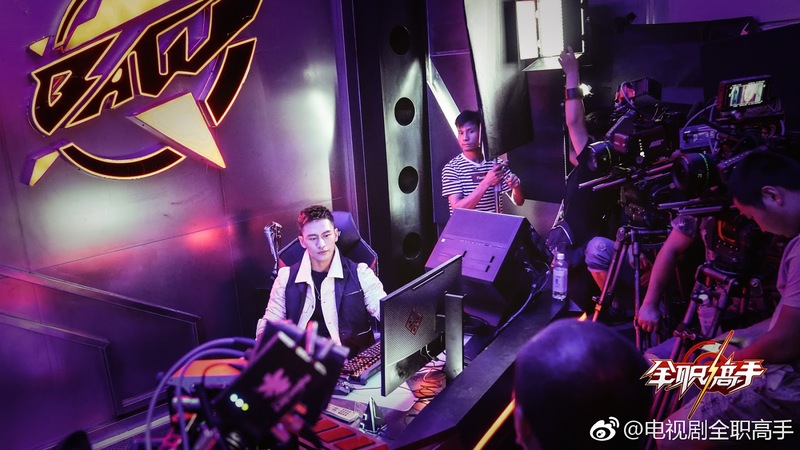 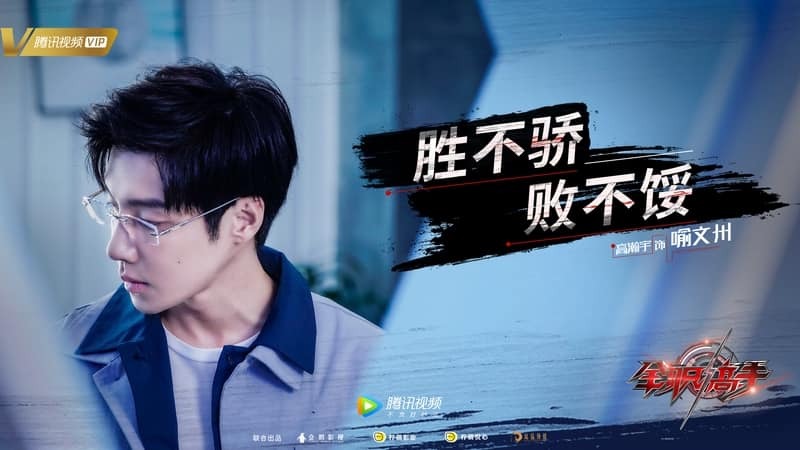 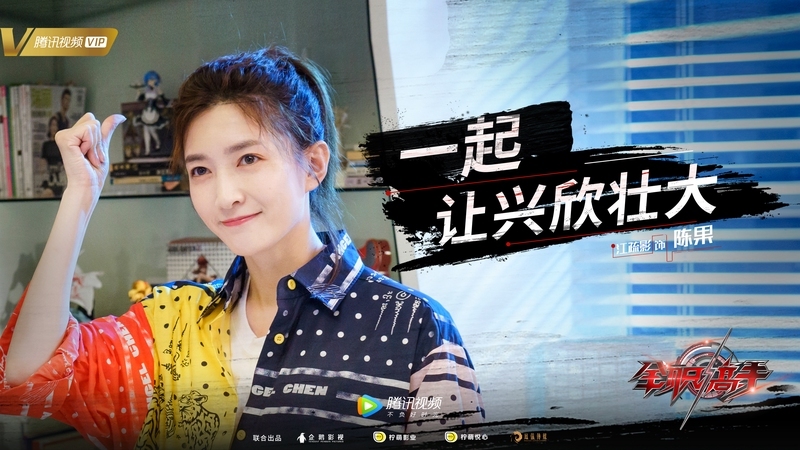 To further stir up some excitement among the fans, we have here a set of photo stills released on the official weibo page of Full-time Master. 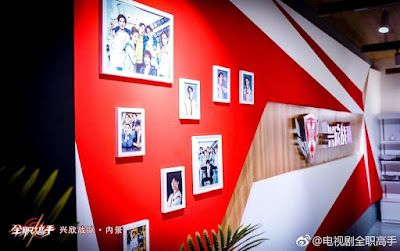 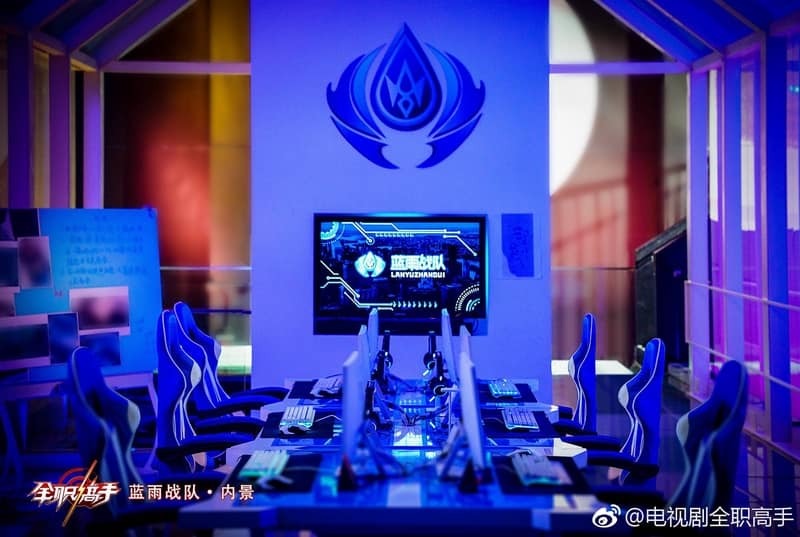 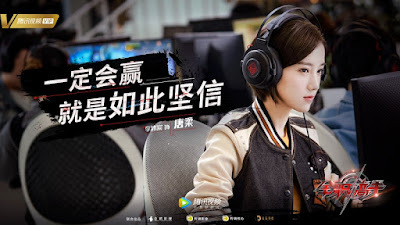 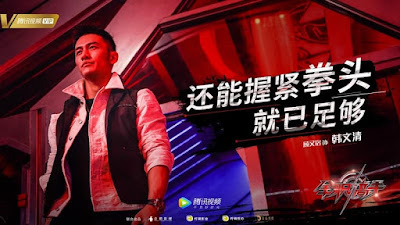 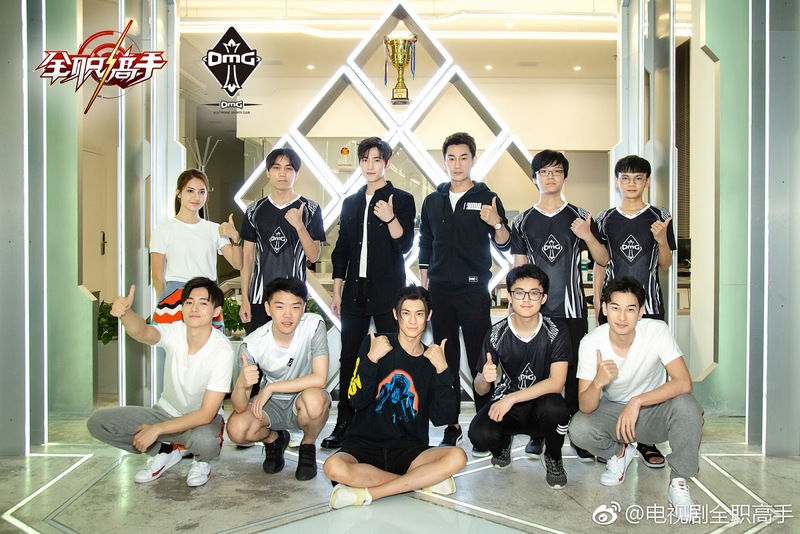 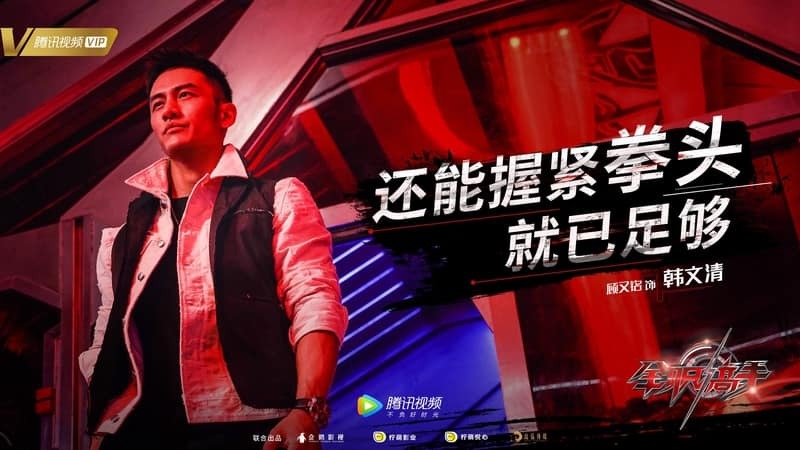 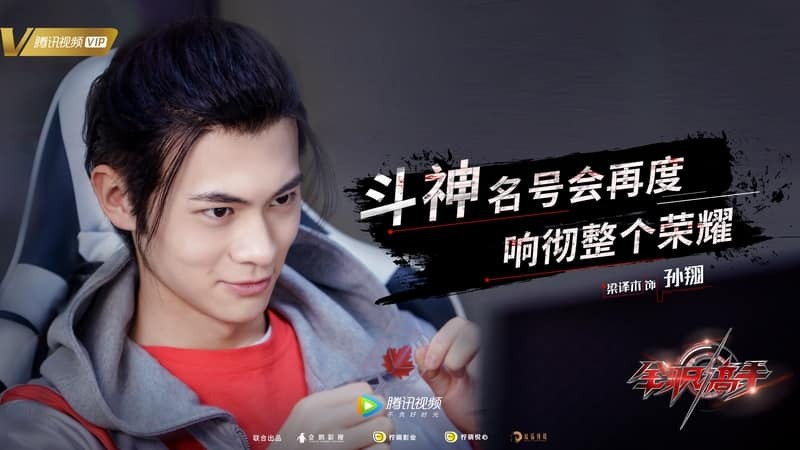 These photos includes new character posters of several casts especially the lead members (Team Happy) and the captains of Glory Professional Alliance teams: Tyranny, Tiny Herb, and Blue Rain. 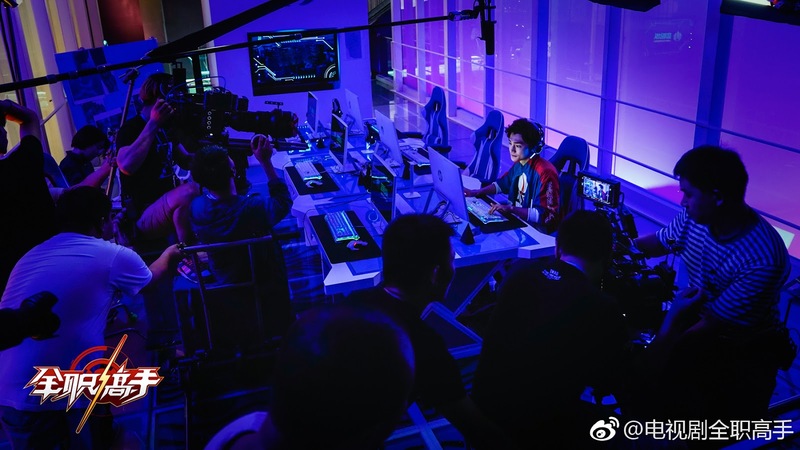 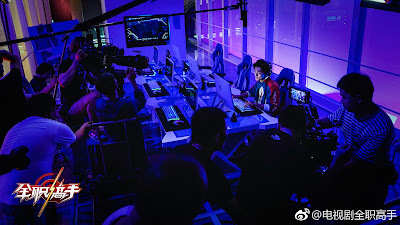 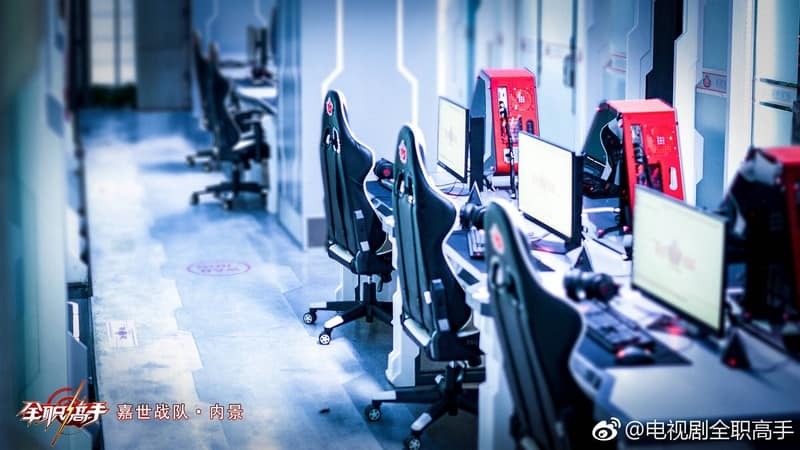 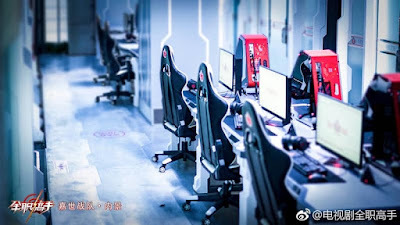 Meanwhile, we are also lucky to get a glimpse on the practice rooms of each team and it really looks fantastic. 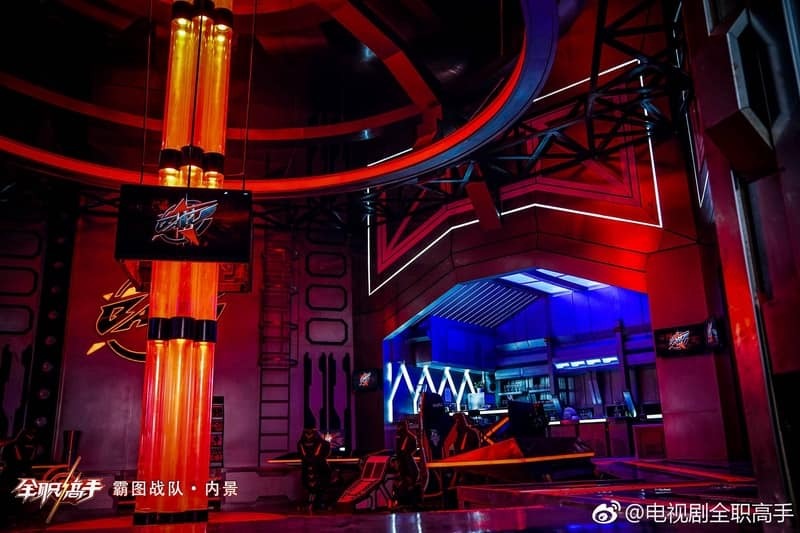 It seems that the production team didn't do it cheap this time and the area looks fascinating and techie-like. 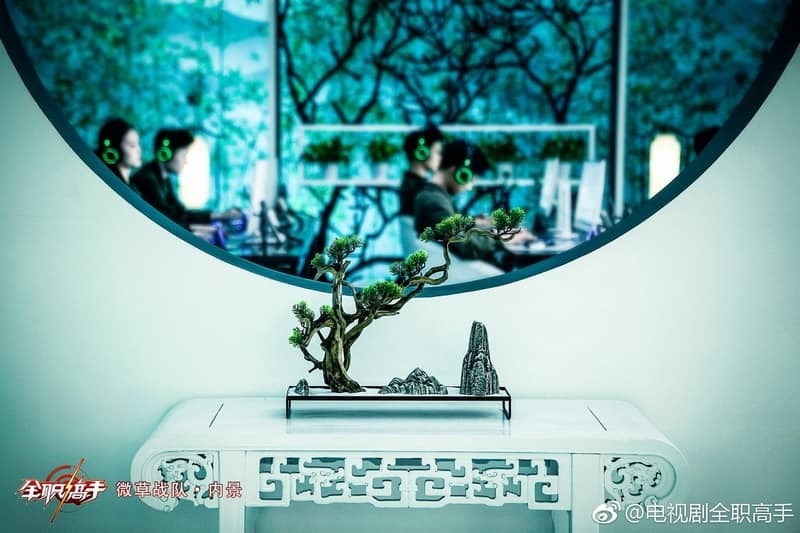 Lastly, a glance in the show's set is great treat to get acquainted with the upcoming drama's ambiance. 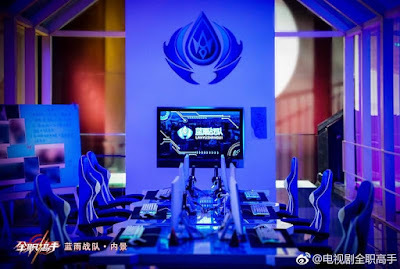 Now, as The King's Avatar anime adaptation is scheduled to have its second season in 2019, it's great to put all of our attention and excitement for the meantime in the live-action film which is no way inferior than the anime, manhua, and novel itself.